Today I wanted to take another look at last week’s lab and see if I could push it further. 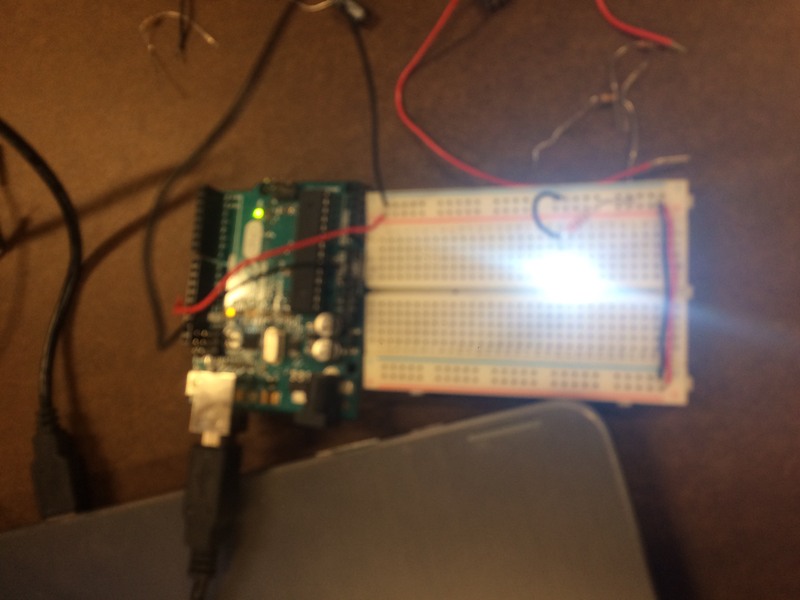 Last week I made a simple circuit to light an LED and I gave myself a challenge of seeing how many ways I could make the LED blink. 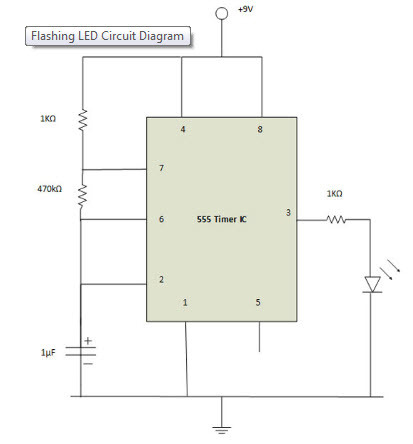 I first started by making an analog circuit using an LM555 timer. El-Pro-Cus was really useful for this section. Excuse my extremely poor image quality. 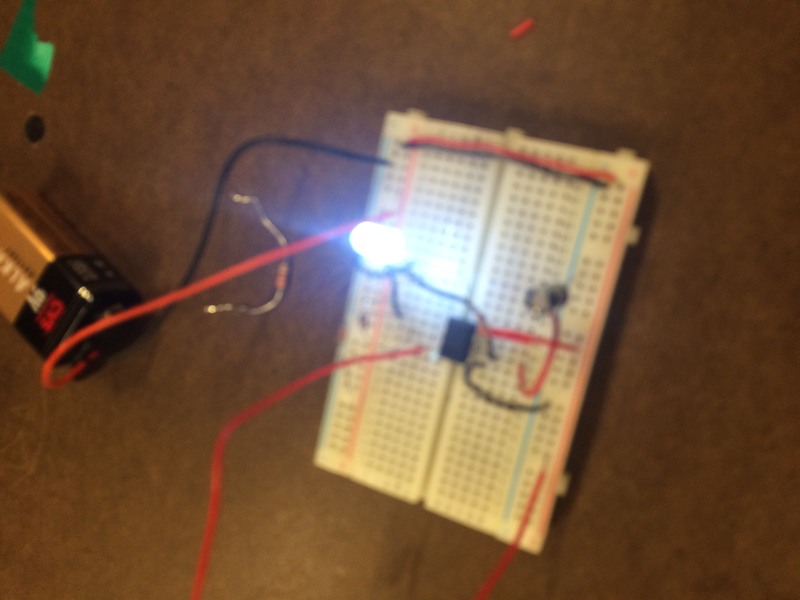 The next challenge was to make it blink using a microcontroller. (Earlier iterations only used my ‘duino to power my breadboard) Having already made the circuit, it was trivial to load it and get blinking. It was based the built-in example. My next challenge was to use Processing to make my little light blink. Basically the major step was to create a Serial Connection between Processing and Arduino. This step is not so complicated, but kind of a lot to keep track of whats going on. You basically have to send signals back and forth through your serial port.